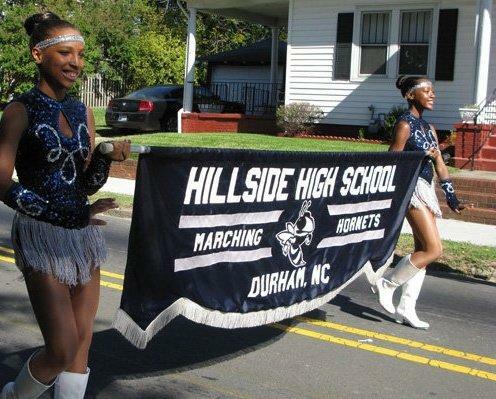 The Hillside High School Marching Hornets is one of the premier marching bands in the state. The Durham band hails from one of North Carolina's only historically-black schools. Generations of families in Durham have marched with the Hornets. A new documentary, One Band Indivisble, follows a year in the life of the Marching Hornets. Host Frank Stasio talks with Rhonda Klevansky, director of One Band Indivisible; Xavier Cason, former band director of the Hillside Marching Hornets; and Britany Burch, a former student in the Hillside Marching Hornets. For more information on the film, you can visit the National Alumni Association of Hillside High School. The film will also be screening in February as a part of the Hayti Heritage Film Festival. You might think basketball is a young person’s game, but one group of aging athletes aims to change that perception. 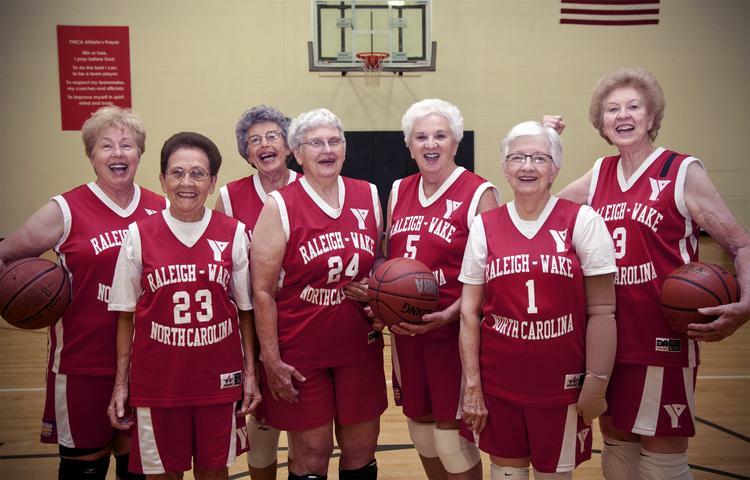 The “Fabulous 70s” are a group of women in their 70s who play basketball competitively. They’re the focus of a new documentary called “Granny’s Got Game.” Host Frank Stasio talks with filmmaker Angela Alford and the “Fabulous 70s” team captain Judy Barton.